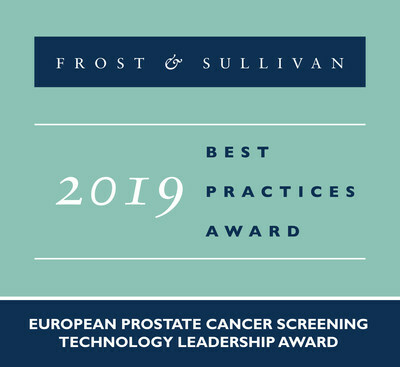 LONDON, April 2, 2019 /PRNewswire/ — Based on its recent analysis of the European prostate cancer screening market, Frost & Sullivan recognises the Stockholm-based ContextVision AB with the 2019 European Technology Leadership Award for its INIFY™ Prostate platform. The novel deep learning technology platform is an advanced image analysis software that can serve as a diagnostic aid for pathologists. Being a stand-alone product compatible with multiple digital pathology platforms, it resolves the issue of standardisation.